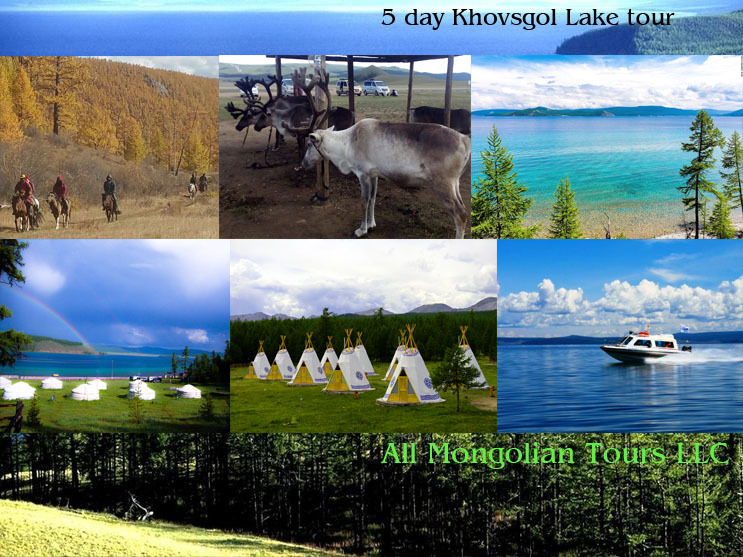 Tour introduction: Lake Khovsgol located in the northern part of Khovsgol province is deemed to be most beautiful place in Mongolia by most of tourists who came to Mongolia. It is called as Blue Pearl and its surrounding areas including Darkhad Depress are called like Mongolian Switzerland. Because its natural scene is seems like Switzerland. 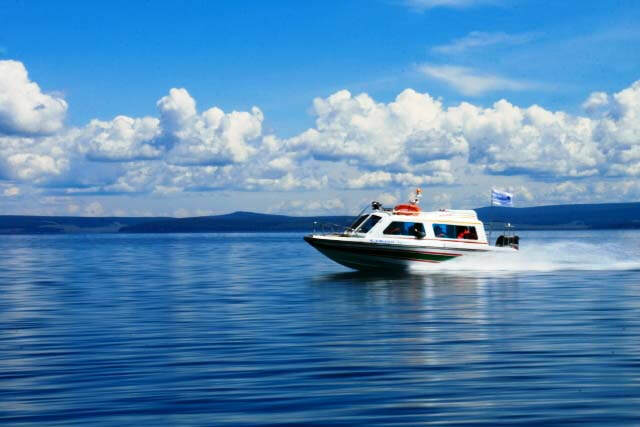 During this tour, you are able to go hiking, climbing, horse riding, taste white fish, go boating, seeing reindeer & tepees and visit rock island on the lake. 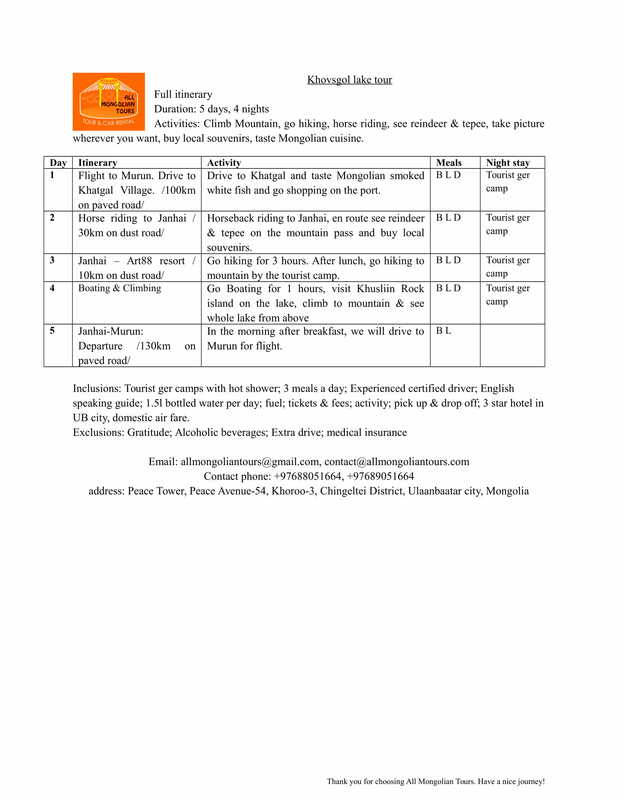 Every moment of this tour will give you fresh and special breathes for your holiday. We will pick you up from airport or train station, then you will fly to Murun after having lunch with our team. From Murun, our travel begins. Price includes domestic air fare.